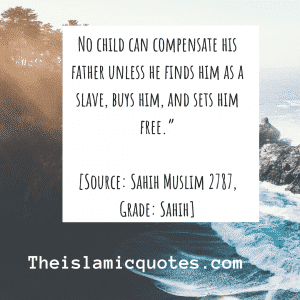 Islamic quotes on Fathers. Fathers are the important figure in a person’s life. He’s the one who teaches their children to become a better human being and teaches them different things about the world and set an example for them to follow. 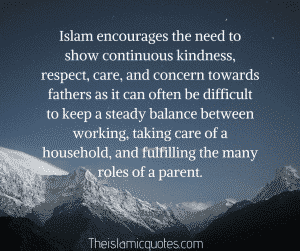 Islam places great emphasis on fathers. 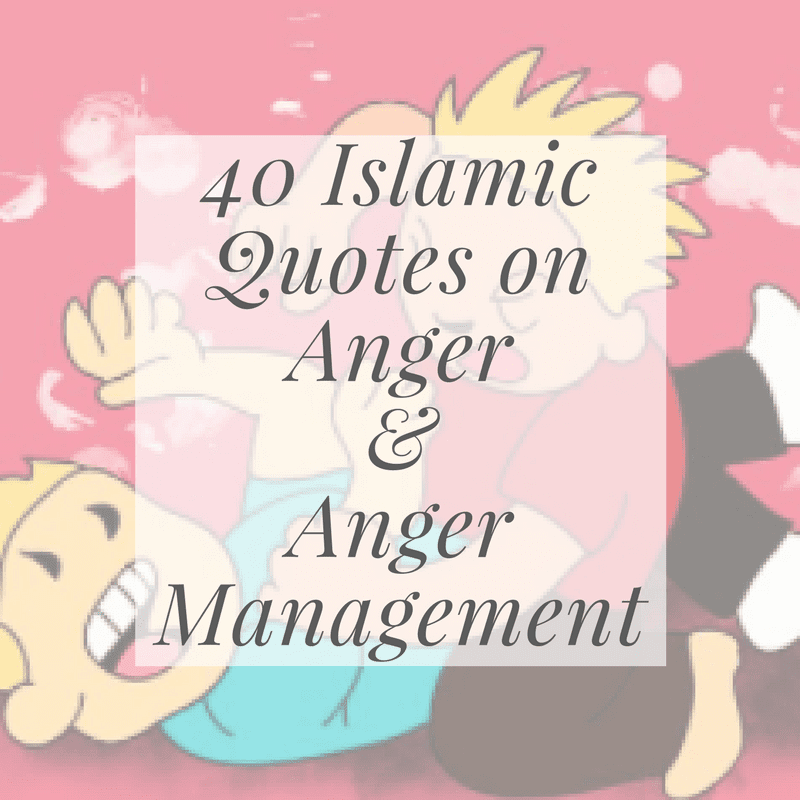 It encourages them to have a good relationship with their children and to treat them with kindness. It also teaches children to look after their fathers and give immense respect to them. As fathers are the ones who sacrifice for the family to give them a better future. 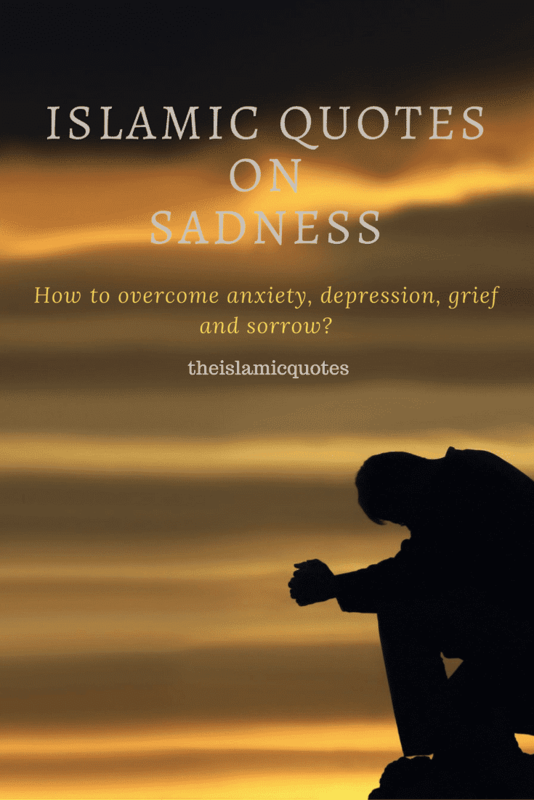 WHAT DOES ISLAM SAY ABOUT FATHERS? Islam gives great importance to fathers. It encourages men to become a good father to their children. 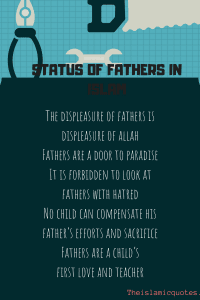 Also, the status of fathers is high in Islam that the displeasure of fathers is considered as the displeasure of Allah. 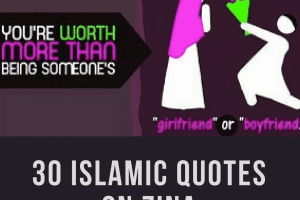 Here are Islamic Quotes about Daughters. 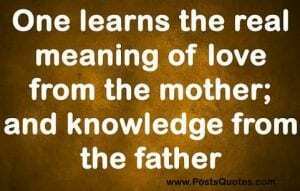 Prophet Muhammad PBUH has laid emphasis upon the respect and love for fathers. Who work for their children effortlessly. He has asked his people to do whatever a man can for his father. Fathers are a rock for a family. 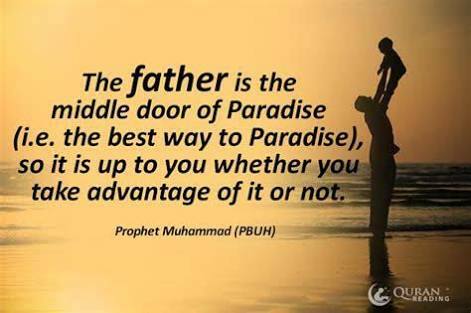 In Islam, the status of a father is so important that he has been made the best way to paradise. Fathers are important to a family as they make it a whole. 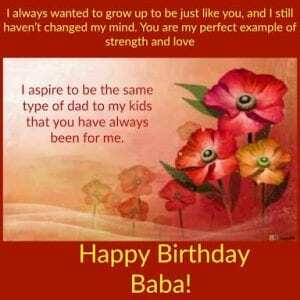 Children should respect their fathers and understand that fathers especially good fathers are a gift from Allah SWT. Daughters are blessings from Allah SWT. They share a special bond with their fathers. Allah SWT has made a special place for daughters in a father’s heart as they’ve to leave their homes one day. They try to fulfill every wish of their little dolls. The bond between son and father is different. The fathers have immense love for their sons as they become a support for them. 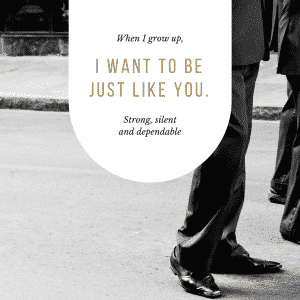 Sons look up to their fathers as they set an example and follow them and try to become a better person. 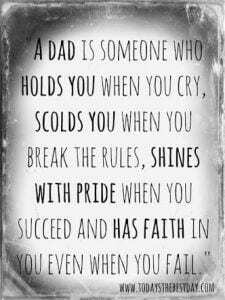 Fathers are a blessing of Allah SWT. 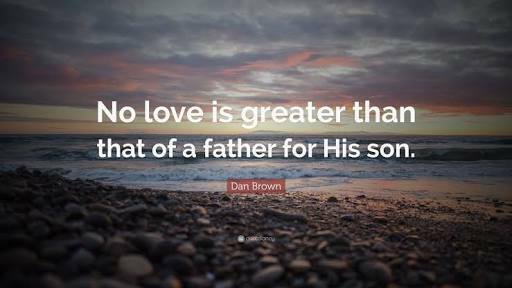 The man who’s a kind and good father is a blessing that we should be thankful for. 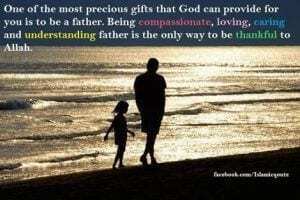 The love of fathers is surely a gift given by Allah SWT. The respect should be given to a father by his children and this is his right. 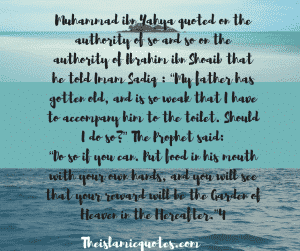 The right of the father includes other things as well as taking care of him when he’s old and putting food into his mouth when he’s not able to do it by himself. 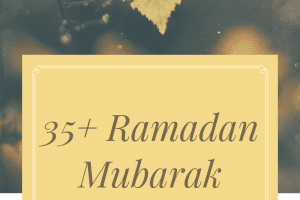 Being thankful to Allah for every blessing is a sign of a good Muslim. A good father is one of the blessings of Allah SWT that he bestows upon us so we should be thankful to Him. Fathers play an important role in a person’s life and hold a family together. They work tirelessly for the family and are like a rock on which everyone can lean on. Kindness is the greatest virtue. 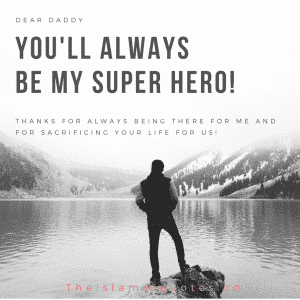 Being kind towards a father is loved by Allah SWT as he’s the middle door to paradise and the displeasure of a father is like displeasing Allah SWT. We often say that there’s always compensation for everything in this world. But there is no compensation for the love that your mother and father shower upon you. This love is timeless and doesn’t ask for a payback. No child can compensate for this love. 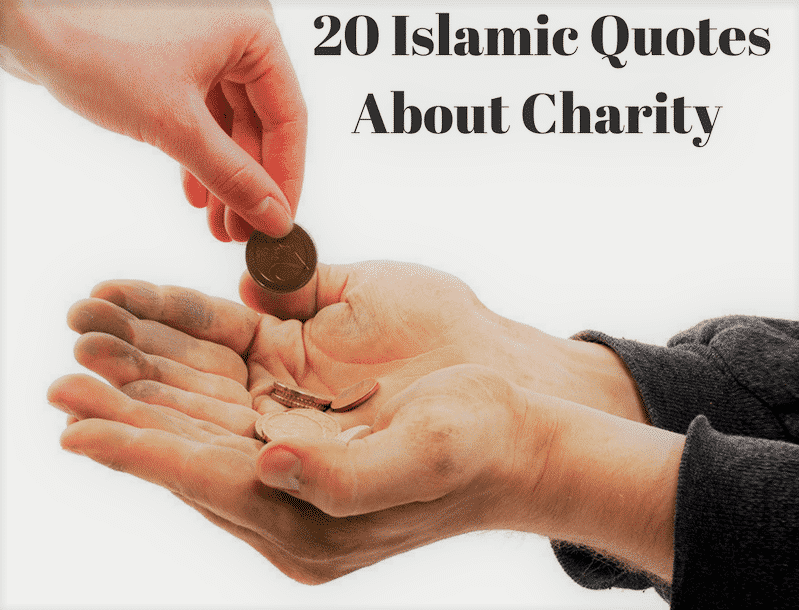 The reward for doing good things is great in Allah’s eyes. Those who take care of their fathers during their old age like they used to when their children were young, get the greatest reward from Allah SWT himself. 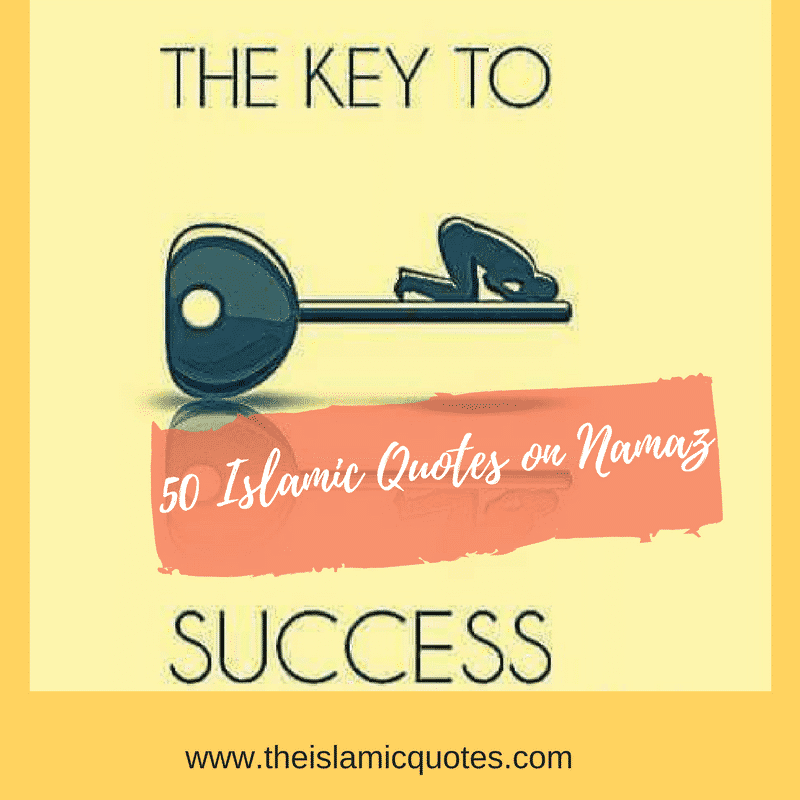 When Allah blesses you, you should be thankful to Him. Being a father is one of the best blessings of Allah SWT. Allah introduces you to a new and unique relationship that changes your life. Fathers dedicate the whole life to their children. They work for them tirelessly to earn bread for them. 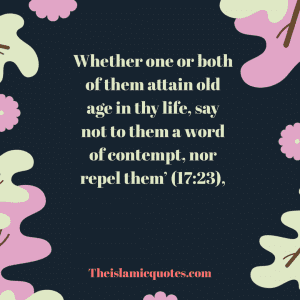 Islam discouraged to talk in a loud manner to one’s parents. 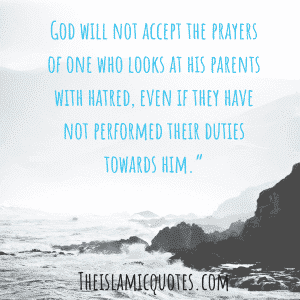 Allah forbids to even look at parents with hatred. 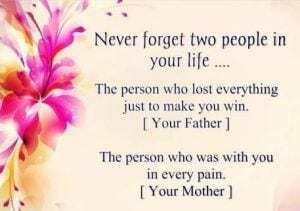 Parents are a blessing from Allah SWT. 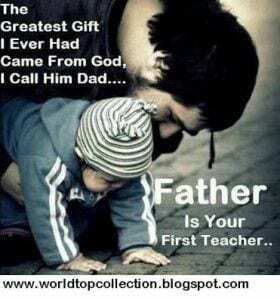 A father is the first teacher of his child. He becomes the earner for the whole family and spends their whole life working outside the house in any condition for the family. He sacrifices his youth and his wishes just for their children. A father is someone who holds their children together under his shelter. He becomes their first teacher, teaches them what’s right and wrong and shows them the meaning of love. They become the source of happiness for their children. 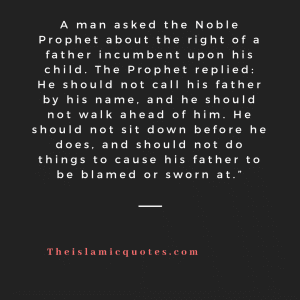 The best example of a father is our Prophet Muhammad’s (PBUH). He would give respect to his daughters and grandchildren and love them unconditionally. He would never neglect their needs and religious duties. 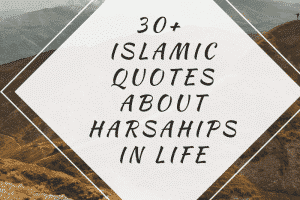 He had always taught them to become a good human being and prepared them for hereafter. One gets the whole knowledge from his father because a fathers spend his whole life outside the house so he knows each and everything about the world. So he hands over his every piece of knowledge to his offsprings. 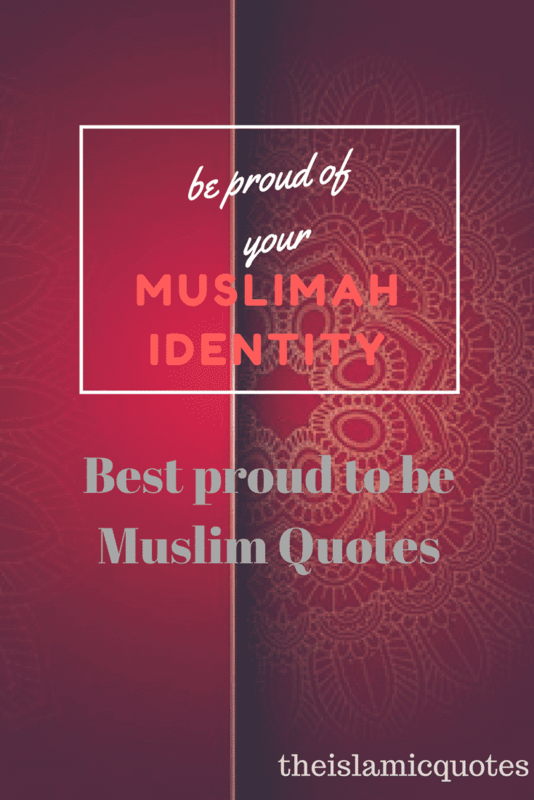 Do have a look at these 50 Islamic Quotes on Parents with Images. Good fathers leave great impressions on their children’s minds. They teach their children how to love people and live their lives justly. They set an example for their children to become a better person like himself. A man who became a father should always pray to Allah SWT that may He make him a good father for his children. He should pray that he becomes the source of happiness for his offsprings. 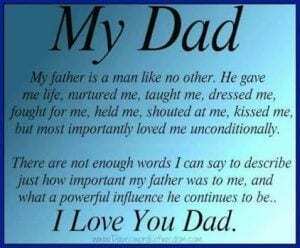 A person should always respect his father no matter what he says or does. He should always take care of him and talk to him in a polite manner. 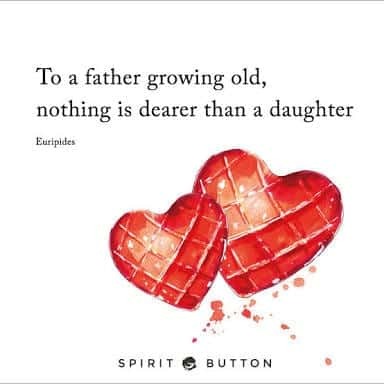 Fathers have a special respect in a child’s heart. Fathers are their child’s superhero. They’re always there to rescue them from every problem. They have a solution to every problem that their children face. They work tirelessly for them and children consider them their superhero. Death of a loved one is difficult for everyone but when a father leaves the world, a child’s life changes. 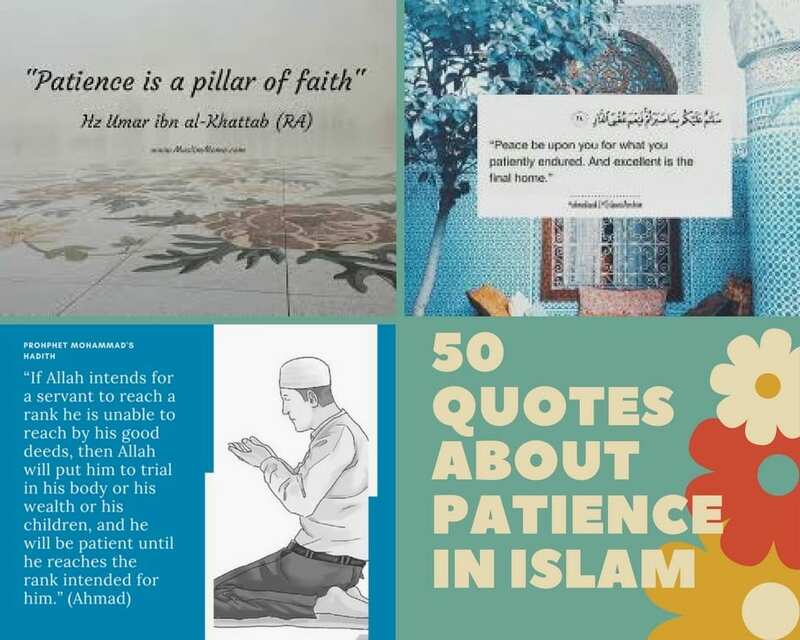 This pain doesn’t fade away but Allah SWT keeps His hand over a person’s heart. A child should always pray for his son even after he leaves the world.